Each January we are privileged to welcome Donna Duncan to our Guild for the KHQS Trunk Show. 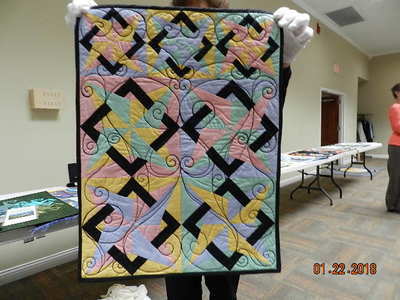 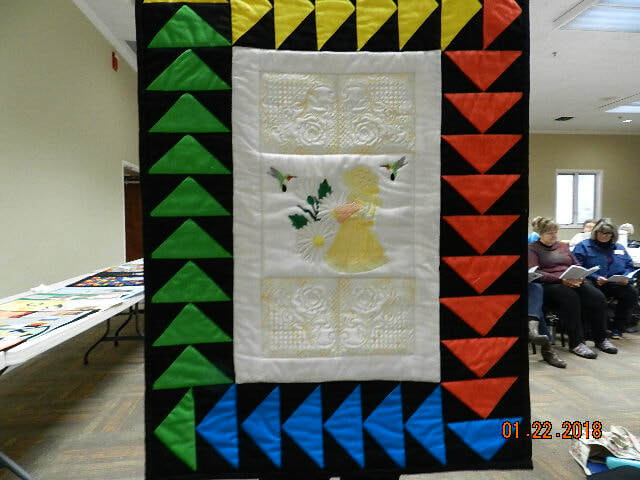 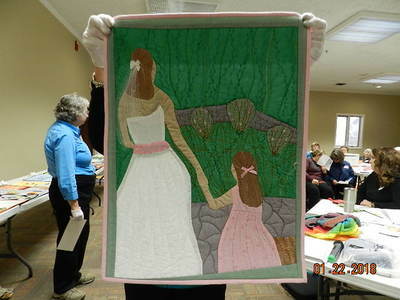 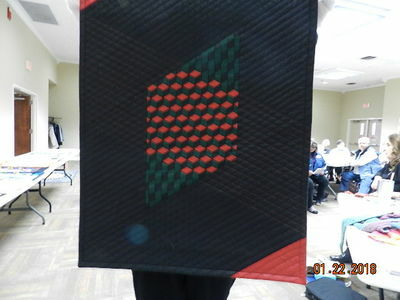 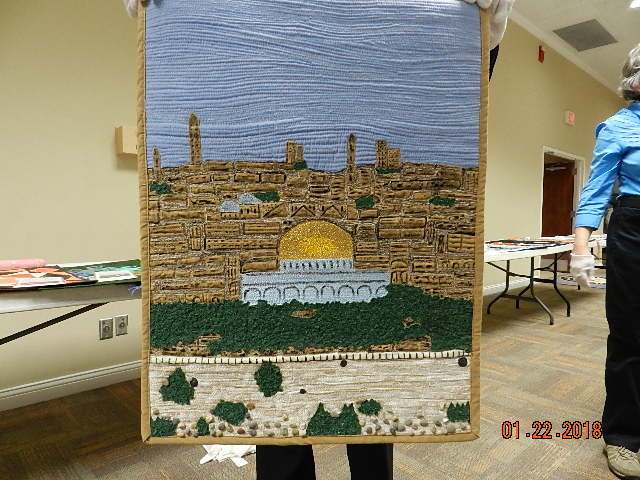 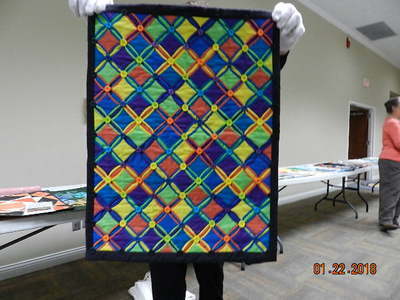 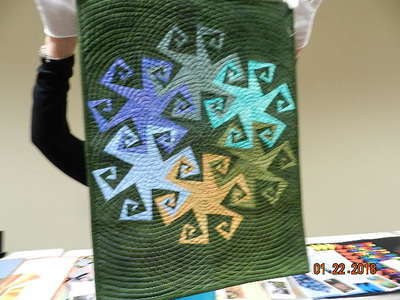 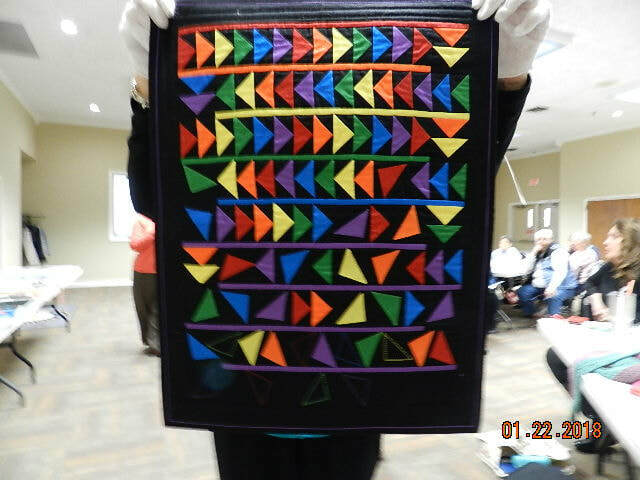 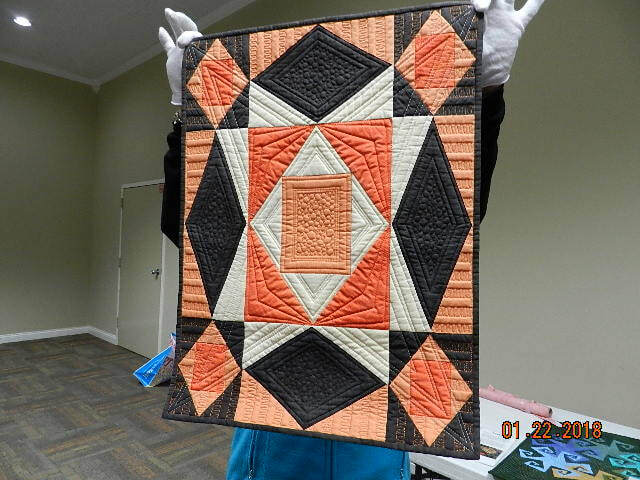 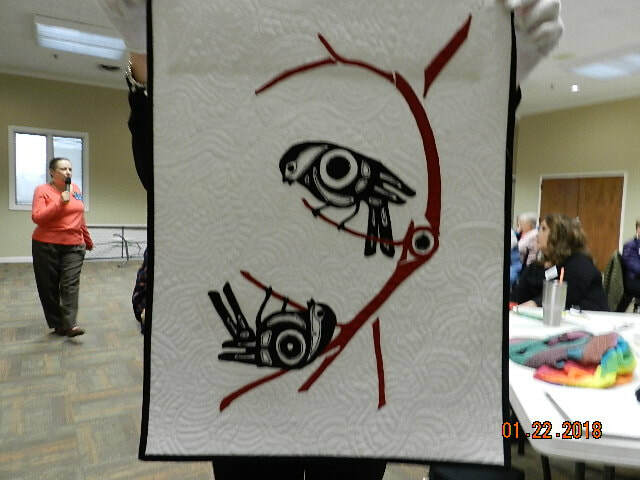 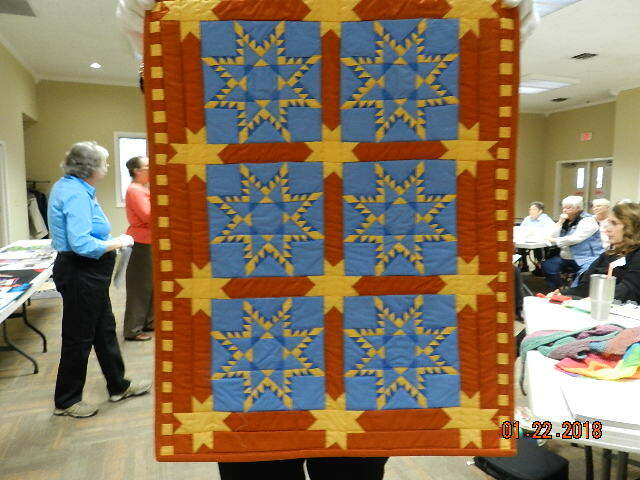 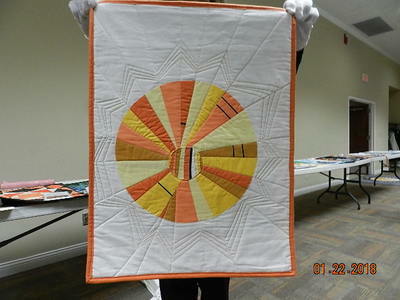 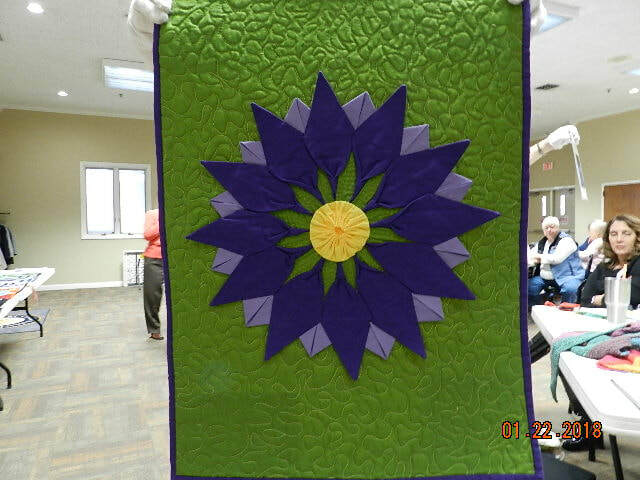 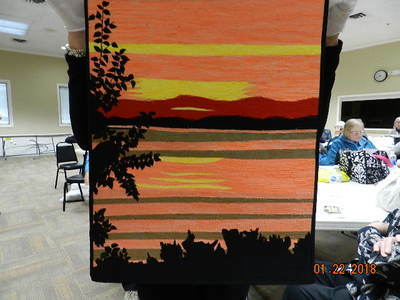 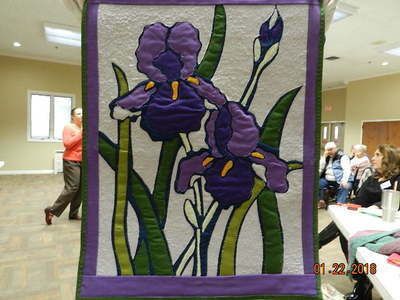 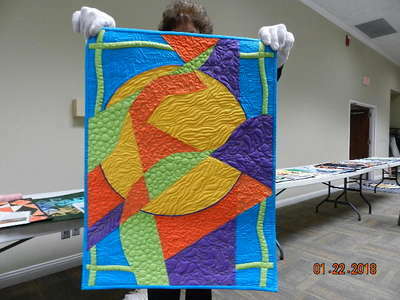 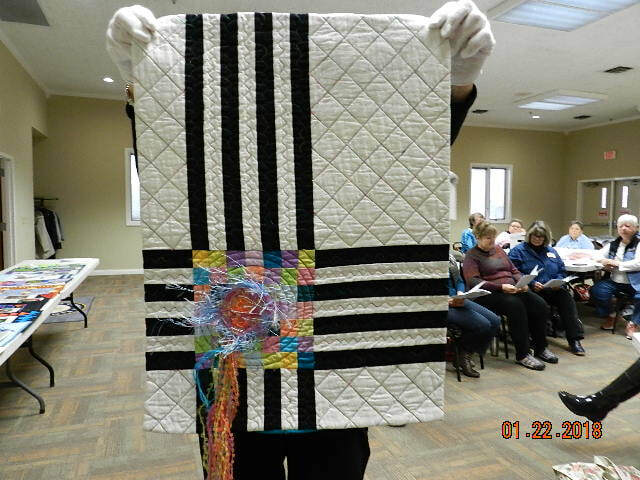 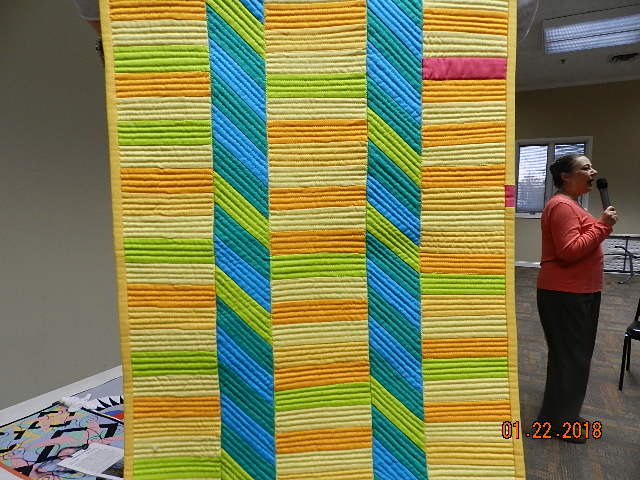 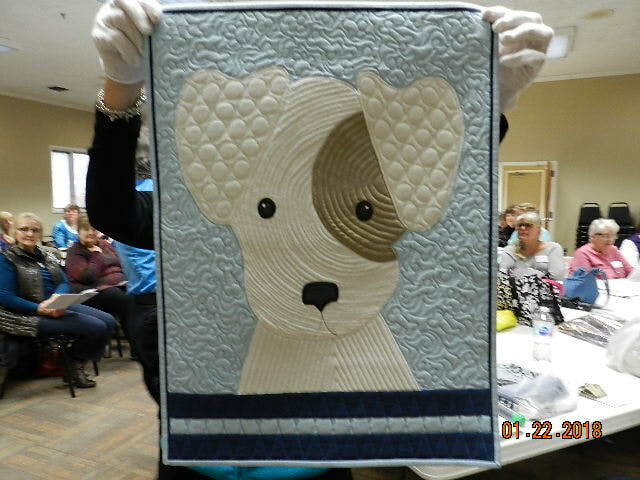 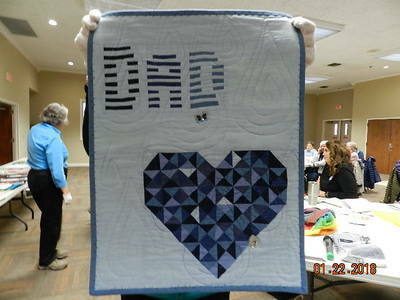 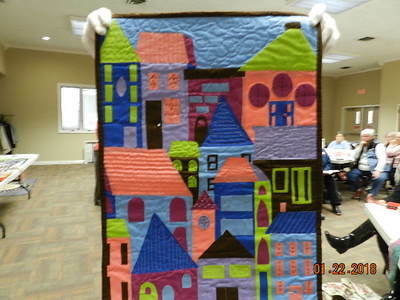 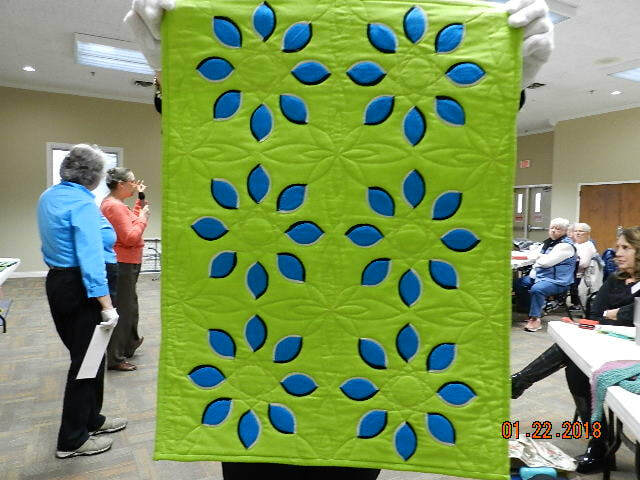 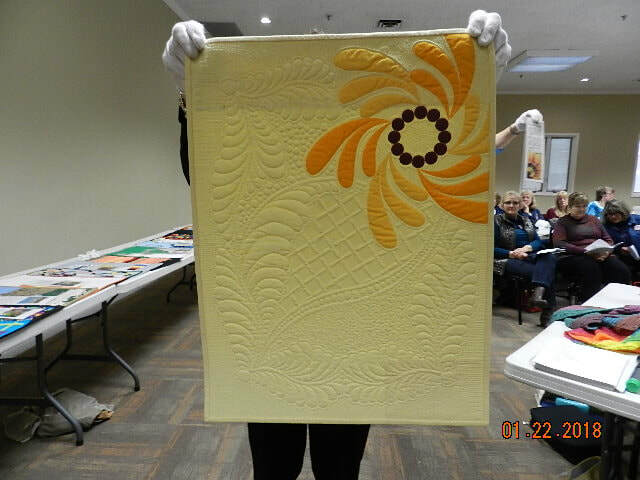 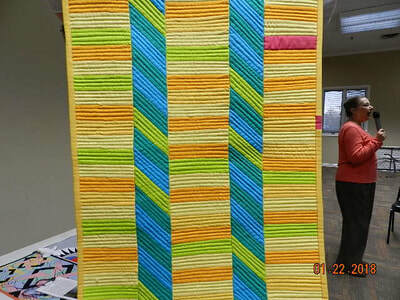 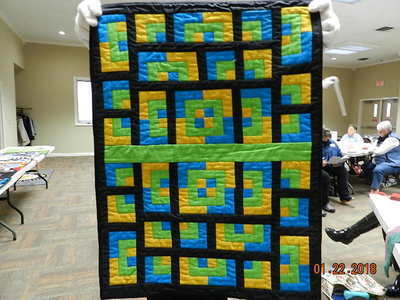 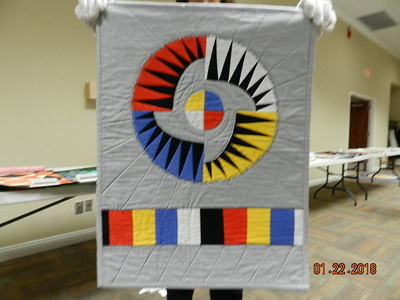 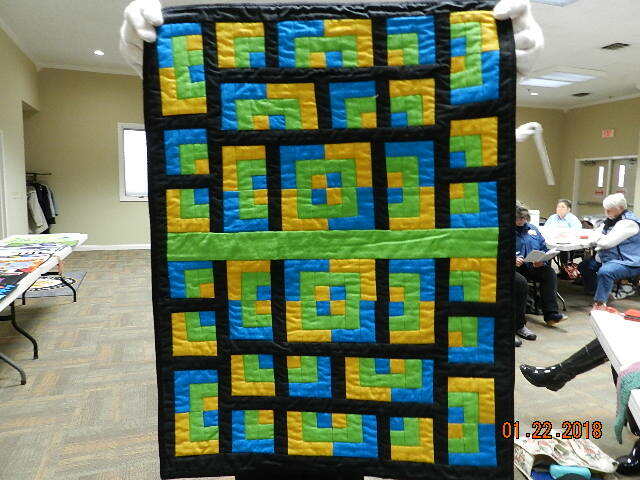 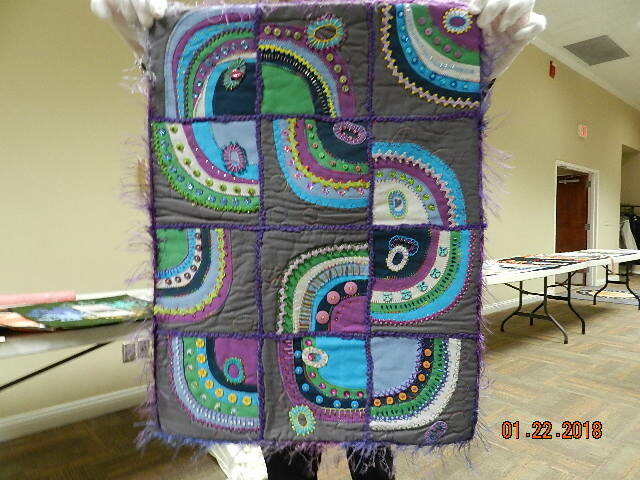 Donna has been showing the Challenge Quilts in area schools since 1993, and is affectionately know by local school children as "The Quilt Lady". We look forward to her annual visit and presentation each January. She never disappoints.